after a while. Nope—we’re still as into it as ever, which is why we’re so pleased to announce our 14th investment: We’re partnering with global investment firm KKR to invest in six utility-scale solar facilities in California and Arizona. 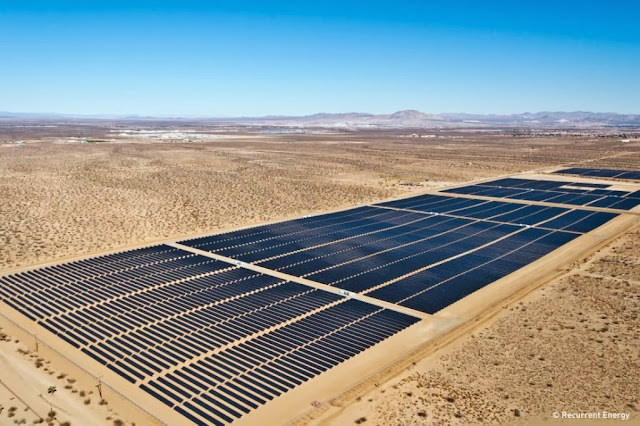 Developed by leading solar developer Recurrent Energy, the projects have a combined capacity of 106MW and will generate enough electricity to power over 17,000 U.S. homes. Google will make an approximately $80 million investment into these facilities.